Over the past couple years we’ve been working really hard here at Ultimate Paleo Guide to bring you guys the best resources on paleo around. Whether that meant building over 400+ recipes into our paleo recipe index, or 50 breakfast paleo recipes on our sister site paleobreakfast.com. That said, we wanted to make it more accessible than ever. We found that when we released our first app – Paleo (io) for Android and iOS – people loved it. So we did it again – but this time with recipes. 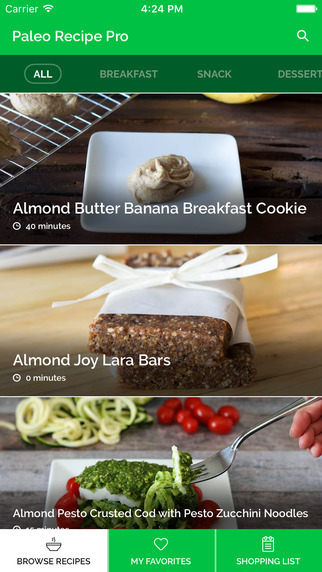 We wanted to make our archive of recipes more accessible than ever – so we decided to turn it into the best paleo app available. Now, instead of lugging your computer into the kitchen whenever you want to make a brand new recipe, you can just pull up your phone instead. Save your favorite recipes for cooking later. But we’re not done with it quite yet. 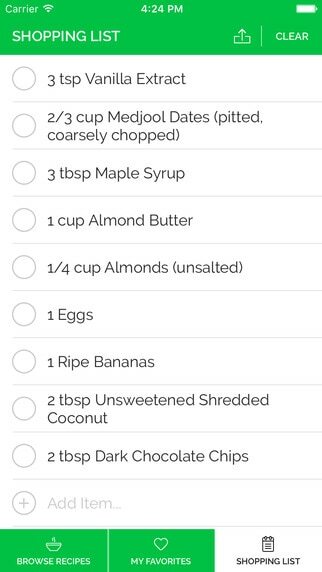 Over the next few months, we’re going to be adding to the recipes on Paleo Recipe Pro as we go -so you’ll see more and more recipes pop up soon. We’ll also be adding exclusive features and recipes in the future for seasonal parts of the year (so stay tuned for this). The best way to get all the magic now is to get the app while you can. And, at just $2.99 – it’s less expensive than your morning latte at a coffee shop. 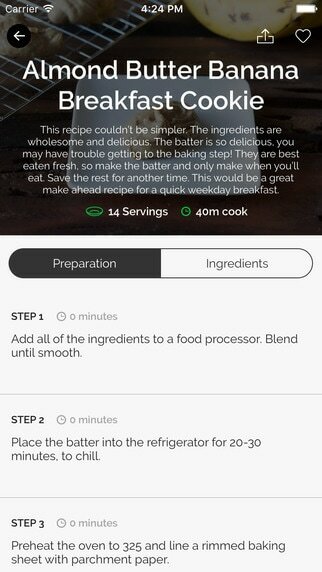 Unfortunately, Paleo Recipe Pro is only available for iOS (for now). But don’t worry Android users – we’re coming for you next! 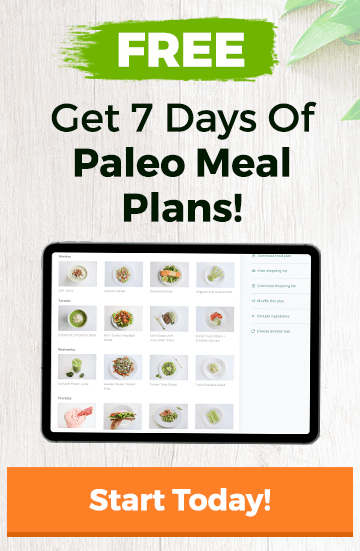 You can also visit paleorecipepro.com for more info about our new app.